We want to record our calls for various purposes be to recall the conversation or in case you have missed out some important point. Moreover, recording your every single conversation is a good way to preserve your conversation, especially when it concerns work. In addition to this, if you need accurate information, you can always use Best Call Recording Apps for android. 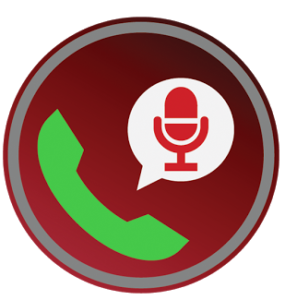 As Google Play Store has a treasure trove of call recording apps. 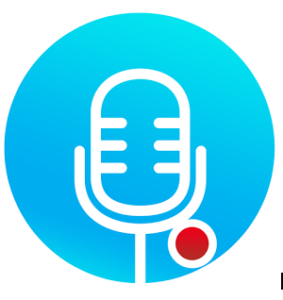 So, we have hand-picked some of our best call recording apps for Android that will surely go with your needs and requirements. You can record and save up to 50 calls recordings for free of cost. The app allows you to add the recording to a custom name. You can easily block calls from unknown or annoying users. The app supports password and patterns so you can safeguard your every audio recording with a password. It is one of the best call recording Android apps in 2017. Automatic Call Recorder allows you to decide which call you want to record and which you would like to ignore as per your priority. Here are some of the feature of Automatic Call Recorder. You can sort your recorded audio files by phone number and name. The app allows you to add notes, listen to the recording and share it with others. Integration of your audio files with Dropbox and Google Drive can allow you to synchronize and save you calls to the cloud. The Pro version of the app allows you to select the contacts which you would like to automatically save in the cloud. Smart Auto Call Recorder is an amazing app to record your conversation without any distress. The app makes sure that you can hear everything that you have said during the call. Let’s look at the features of Smart Auto Call Recorder. It is a simple and user-friendly application for every age group. You can select the file format according to your choices such as MP4 and 3GPP. You can password protect your recordings to keep them safe from your roommates and family members. The old file will be deleted automatically after 6 months. However, you can choose the time duration that for how long you would like to keep the audio files. You can whitelist and blacklist the phone numbers according to your fondness. The app not only helps you to organize your call records but also allows you to record each call automatically while talking. It supports auto-cleaning. However, your recorded items will be secured from auto-cleaning. The app allows you to listen to your recorded audio files, share it with others and add notes. You can also synchronize your recording to cloud as well. 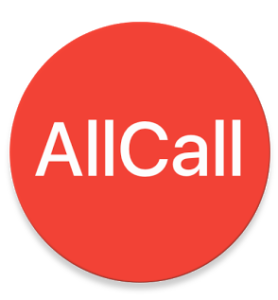 All Call Recorder is a simple yet powerful tool that effectively recalls your every call on your Android phone. Let’s check out its features of All Call Recorder. It is an easy-to-use application. 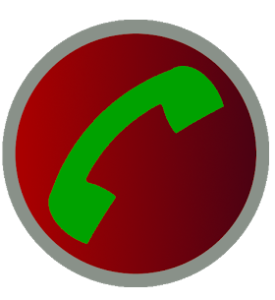 All Call Recorder supports telephone conversations in 3gp file format. It allows you to share your call recordings to your friends via email, WhatsApp, Messenger, cloud storage and Bluetooth. It is a useful Android call recorder that allows you to listen to your conversation later as well. So, these were our 5 best call recording apps for Android users that will make your life bit easier than usual. Let us know what do you think about these recorders. Xnspy is an advanced call recording and monitoring app for Android. 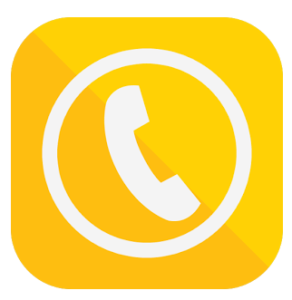 The app automatically records all the incoming and outgoing calls on the monitored phone. Xnspy can comfortably record hour-long calls. All these recordings are saved in the app’s dashboard from where you can even download them. Apart from recording phone calls, Xnspy lets you record the surroundings of the phone too. I am Sunny and I’ve been working as marketing manager at Wonga Studio. I’ve been following your blog from some time, and I like your blog written on ( 6 Best Call Recording Apps For Android Users). Such a great content and I do appreciate your insights and thoughts. My name is Alex jone and I’ am Project Manager in IT Firm. I’ve been following your blog for quite some time now, and I love your content and the topics you share with your readers on (https://ways2hack.com) Such a great blog and I do appreciate your insights and thoughts. I noticed that you have a few opportunities for guest posting. I’m interested in contributing content to your blog. The Articles which I will be providing you will be 100% Unique, Copy Scape Protected. Please let me know if you are interested in this. We will discuss topics and charges. Thank you so much and hope to hear from you soon. Let me know what your views.